Gov. 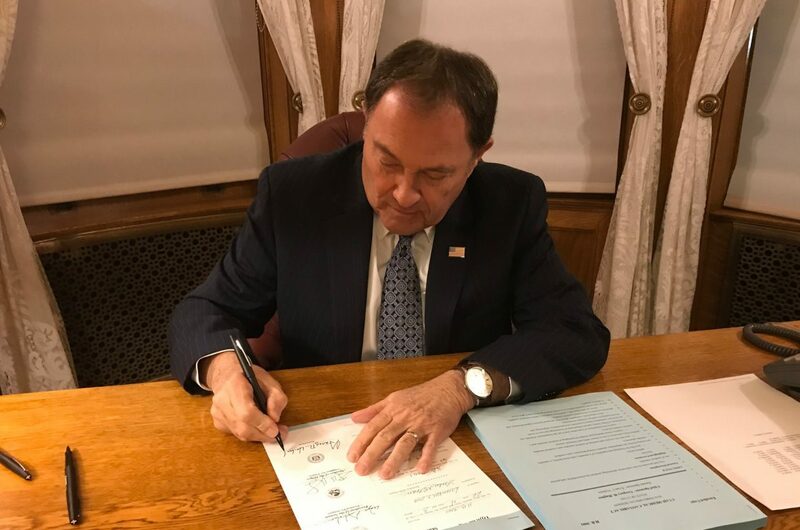 Gary Herbert signs the Utah Medical Cannabis Act in a photo posted to his Twitter account on Monday night. On Dec. 3, the state Legislature overwhelmingly passed the Utah Medical Cannabis Act, which has been touted as the compromise bill to Proposition 2, the statewide ballot initiative voters approved to allow access to medical marijuana. The compromise bill’s approval came just two days after Proposition 2 went into effect. The measure passed the House 60-13 and the Senate 22-4. Gov. Gary Herbert signed the measure into law Monday night. 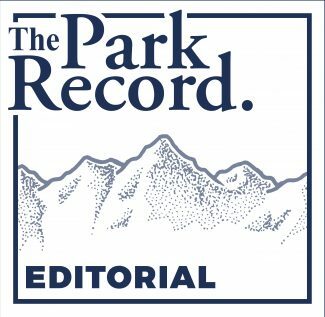 All four of Summit County’s GOP legislators voted for the compromise. Rep. Brian King, the lone Democrat, voted against it. The first draft of the bill was released in early October, with people on both sides of the issue working closely together to craft the language for the new legislation. 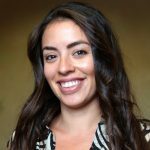 The legislative compromise overhauled Proposition 2 in favor of a more tightly controlled industry with a significant amount of state oversight. It outlines the processes for cultivation, medical recommendation and patient use of medical marijuana. 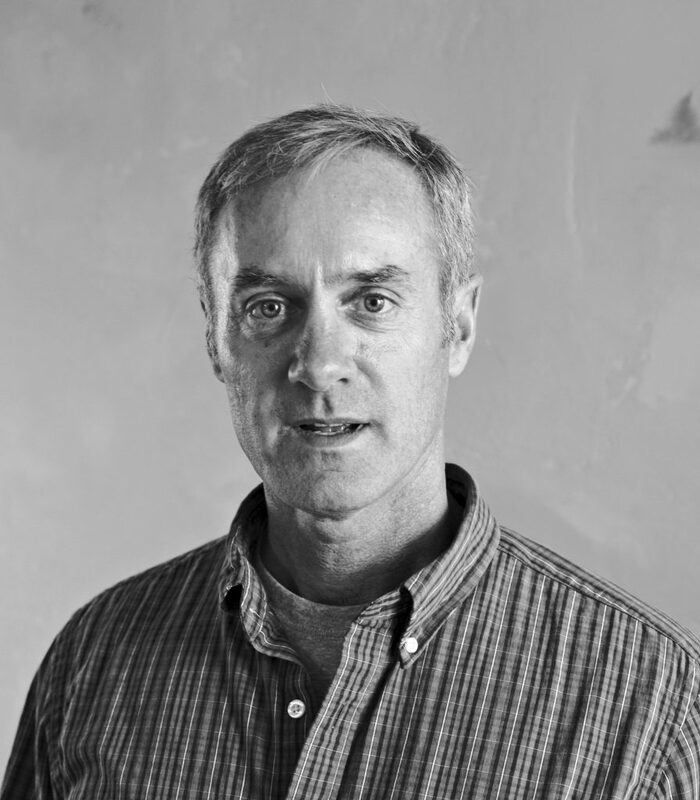 District 54 Rep. Tim Quinn, R-Heber, whose district stretches from Wasatch County into Park City, voted in favor of the replacement measure. He said the compromise bill’s main draw was that it restricts recreational marijuana use. One of the main arguments against Proposition 2 was its potential, according to critics, to inadvertently allow for recreational use. Quinn admitted he has received a lot of pushback from constituents who voted in favor of Proposition 2, with many saying the Legislature’s actions undermined the will of the voters. Voters in Quinn’s district overwhelmingly supported the proposition. “I have had a lot of constituents yelling at me and some of these are friends of mine,” he said. But, he said bills are altered or “corrected” each year during the legislative session, indicating the compromise simply fixes what he sees as the shortcomings of Proposition 2. District 53 Rep. Logan Wilde, R-Croydon, also voted in favor of the alternative to Proposition 2. District 53 includes large swaths of Daggett, Rich, Morgan, Duchesne and Summit counties. Wilde said one of the things legislators wanted to see in a medical marijuana bill was the involvement of pharmacists. He said the problem was that the only pharmacies that are state controlled are under the health departments. Wilde acknowledged concerns of health officials in acting as a dispensary for medical marijuana, especially regarding funding. 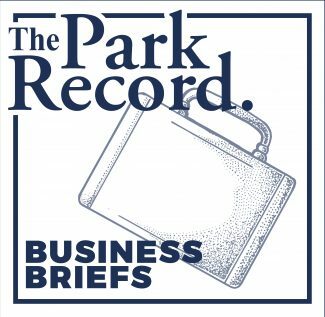 He said the governor’s budget recommendation, which was released this week, includes an increase in funding to local health departments to establish a process for dispensing medical marijuana. Under the compromise legislation, the health departments are scheduled to begin issuing medical cannabis cards on or before March 1, 2020. A state-run medical cannabis pharmacy is to be established that same year. Wilde said medical marijuana is a new industry to the state. He said it will take some time to figure out how to insert it into individual communities and the state as a whole. When asked how he justified his vote for the compromise when many of his constituents support Proposition 2, he noted that voters in Morgan, Rich and Duchesne counties opposed the measure. “That weighed heavily on my mind,” he said. “But, you have to remember that out of the 29 counties, only eight passed it. The interesting thing is I have had a lot of people email me on the subject, like doctors, thanking us for protecting them. But, a lot of patients that were looking for answers are frustrated. It’s amazing the diversity of anger that we get. The replacement legislation requires more involvement from state agencies for tracking and dispensing medical marijuana, namely the Utah Department of Health. The departments of Agriculture and Food; Public Safety; and Technology Services will also be heavily involved in creating a system for recommendation, dispensing and record keeping. The Utah Department of Health would be responsible for issuing medical cannabis cards to patients, registering physicians who wish to recommend medical cannabis treatment for their patients, and licensing medical cannabis pharmacies. Individual health departments would be responsible for distributing the marijuana to patients in their communities. 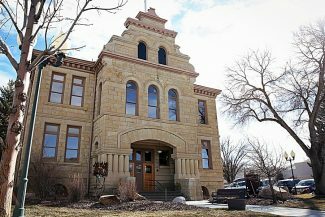 Summit County voters approved Proposition 2 by the largest margin of any county in the state, with 15,285 ballots cast in favor of the measure to 4,803 against it.